SE DSIG(Systems Engineering Domain Special Interest Group). 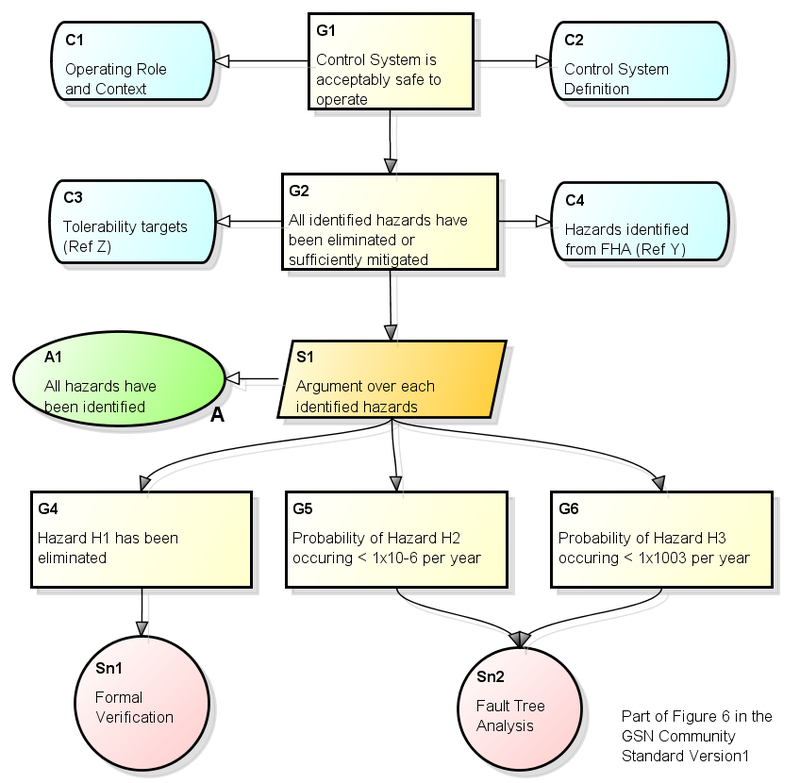 The presentation is about our new GSN(Goal Structuring Notation) tool that works with our UML/SysML tool to cover both the system’s Design Model(as UML/SysML) and the Assurance Case Model(as GSN) together. We demonstrated how we have integrated the two models linking to one another. If you are interested in the new tool, please visit astah.net/gsn to get a free trial edition of Astah GSN. Thank you for this opportunity and coordination, Kenji Taguchi(co-chair of SysA), Richard Soley(CEO of OMG) and Michael Chonoles(co-chair of ADTF). I was so humbled to see Sandy Friedenthal(father of SysML) in the room, who mentioned the future possibilities of combining the two(SysML/GSN) in effective ways. 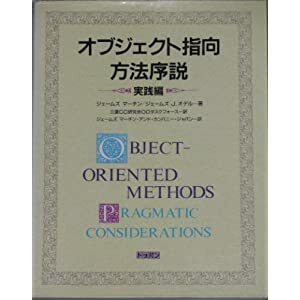 Our SysML team all read his book translated into Japanese. I knew he visited Keio University in Japan recently this year, but I did not have a chance to meet him until this opportunity. 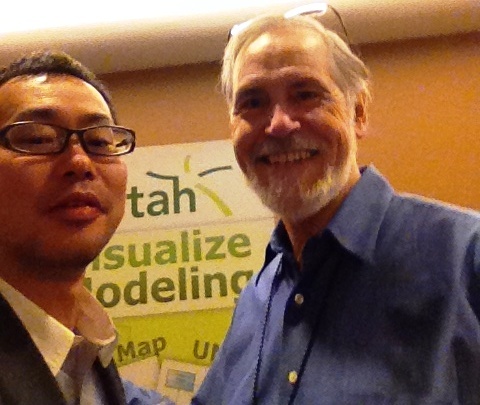 And in the meeting reception, I met one of my long-time heroes, James O’dell, co-author of the classic “Object-Oriented Design and Analysis(1992)” with James Martin, which was my highlight of the meeting this time. I was so into object-orientation and that was one motivation I started developing Astah, our UML tool late in the 90’s. Thank you, James, and thank you Michael for introducing him to me! I loved this picture below capturing the moment I met the giant I respect in person . This entry was posted in Event, GSN and tagged GSN, James O’dell, Object-Oriented Design and Analysis, OMG, SysML, UML. Bookmark the permalink.